One of the best ways to know your Soul is to have a Past Life Regression. And it’s an important thing to do now and then, isn’t it, to connect with your soul? After all, its the most influential and essential part of you. We can get so busy in the rush of things that we forget to check in with our inner compass. And no, you don’t need to be a Hindu or believe in past lives to have a past life regression. A past life regression is not religious. It’s a spiritual experience. So you can keep your own faith and have a regression. In fact, some people say it deepens their faith. You can treat a Past Life Regression like a dream — rich with symbols, meaning, and messages from the deepest part of yourself — your Soul. You get to know your life and soul purpose. You get to know why you’re here on the planet. Always good to know! You understand the significance of important relationships. Perhaps a parent, a sibling, your significant other, friend or child. You might discover how you knew them in previous lives and the soul contracts and soul lessons you’ve come together for. With challenging relationships, many people experience huge relief and spacious perspective which helps them “hold” a challenging relationship. You receive guidance from your Soul/ Higher Self (and/or spirit guides). So great to receive these pearls of wisdom to dispel confusion, chaos, and feeling lost or stuck in your life. You understand and heal past karma. 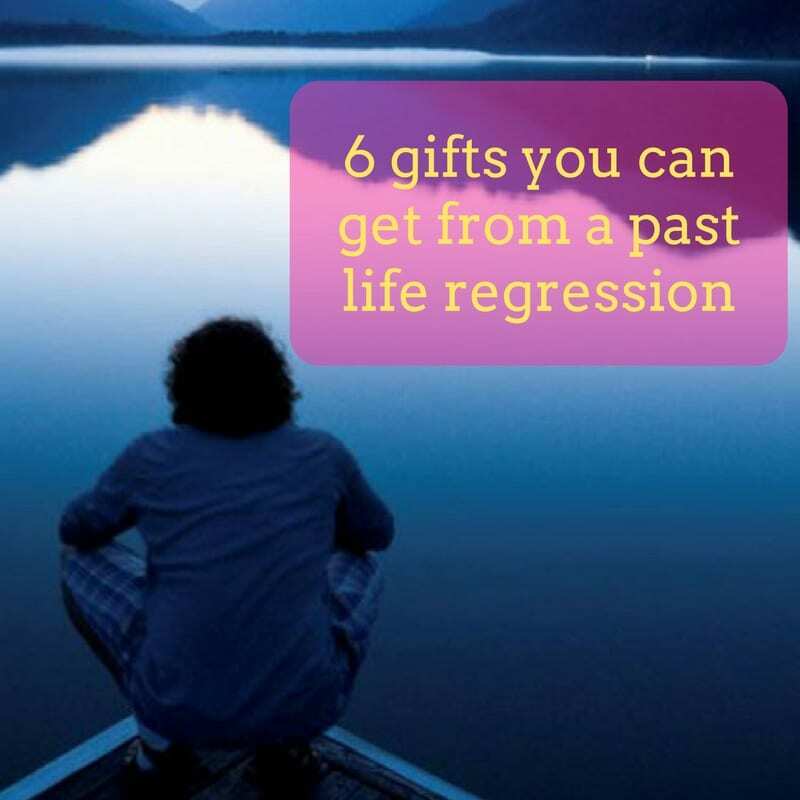 With past life regressions, when you experience a shift, it changes the vibration and energy. Many people can heal physical, emotional, and mental issues this way. You get perspective about your life. Sometimes we can get bogged down in the nitty-gritty and take things too seriously. A Past Life Regression takes you to the panoramic view of yourself, of who you are beyond your ego. You connect with and know Who You Are. Many connect with who they are as Spirit in beautiful, spiritual experiences. Know yourself as Spirit. As Love. 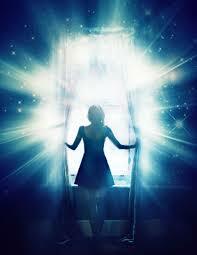 If you’d like a Past Life Regression, email me to set up an appointment.